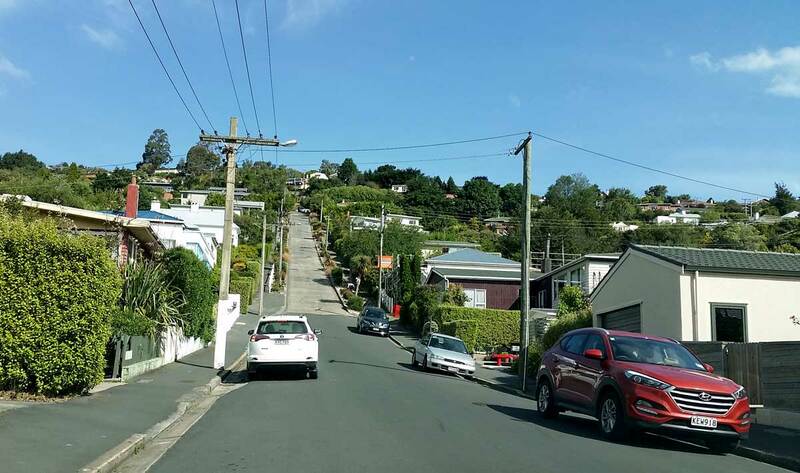 On 3rd January I left Australia, having had hot weather of mid 30s (Celcius), arriving into Dunedin with temps of less than 10 degrees, with rain, wind and hail. Mmm, thanks for the warm welcome, New Zealand! Thankfully, the people themselves were very welcoming. 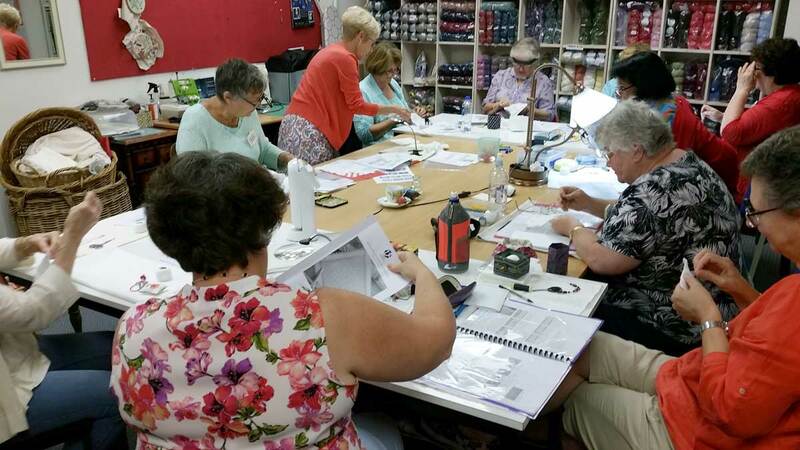 On 4th and 5th January, I had a great time with the ladies of Dunedin and further afield, teaching them Sardinian Knotted Embroidery, Petite Doily project. They delighted in the goodies I had stuffed my bag with (linen fabric, linen thread, patterns, pendant kits, linen banding), enjoying their purchases greatly. 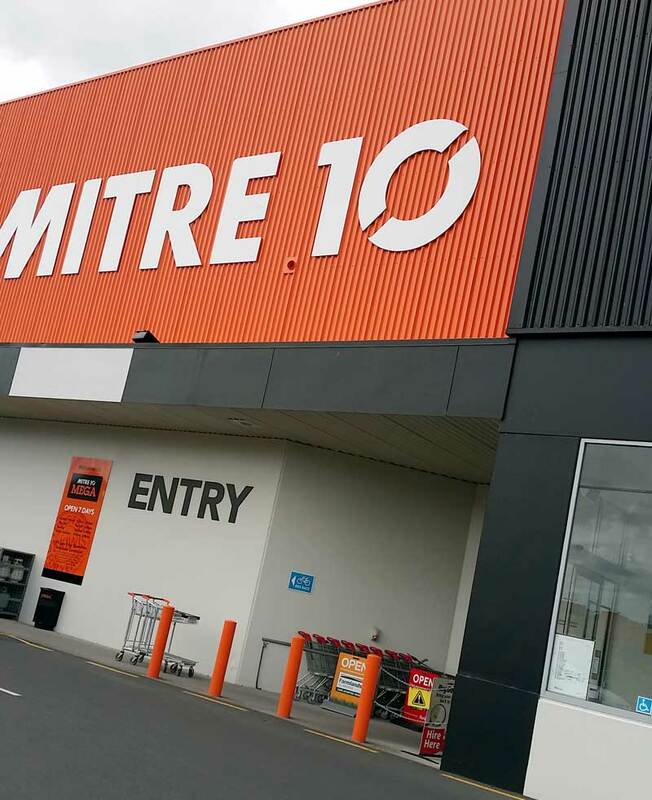 Everyone loves a hardware store… right? 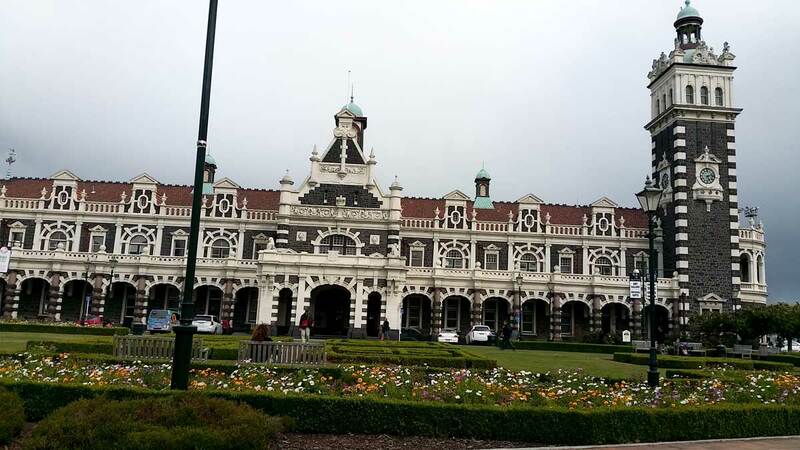 The next day was a travel day from Dunedin to Nelson, via Christchurch. I arrived into Nelson with warmer weather, and lovely sunny skies. Paula, my host, took me on a tour of sunny Nelson which seems to perpetually have a holiday feel. Some of the highlights were the World of Wearable Art museum and Cruella’s wool shop. 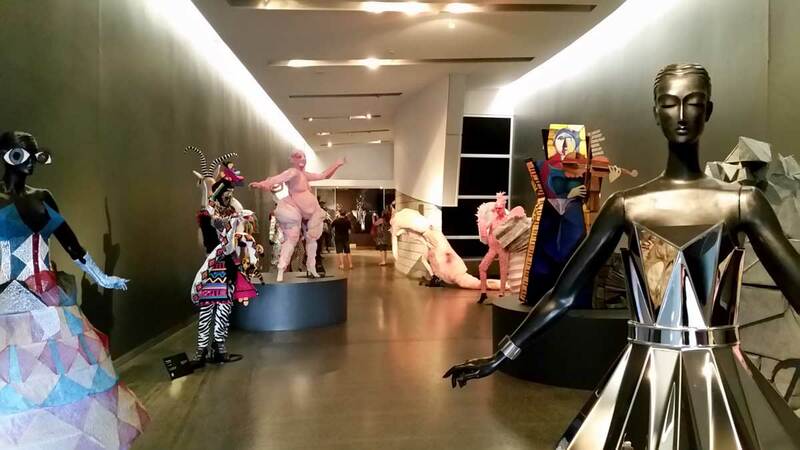 World of Wearable Art, an amazing display of some fantastic creations. On 7th and 8th, I joined with ladies from Nelson, Christchurch and elsewhere for a class in Sardinian Knotted Embroidery, making the Petite Doily project. I remembered to take photos in Nelson, which is surprising as usually I only remember to take photo well after a class is finished. From Nelson I hopped across the Cook Strait to Wellington, where Tricia picked me up and took me up to the Kapiti Coast. The rain came back that afternoon and stayed with us. 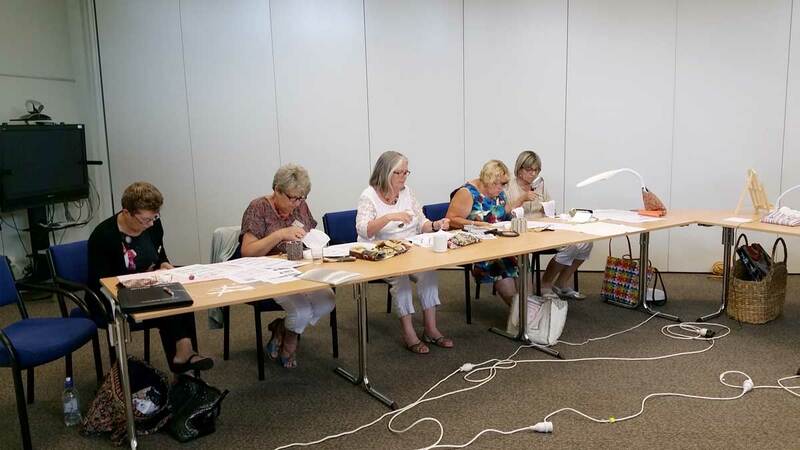 On 10th and 11th of January, I taught ladies from Wellington region Sardinian Knotted Embroidery, Petite Doily project. Again. On one of the afternoons, the building we were in squeaked a bit. Someone said “maybe we’re having an earthquake.” Later it was shown that that had indeed been an earthquake of about 5.3. I’ve now lived through my first earthquake. While it wasn’t particularly exciting – no rocking, rolling or shaking was evident – at least it wasn’t too exciting or damaging. They’ve had enough of that sort of thing lately. 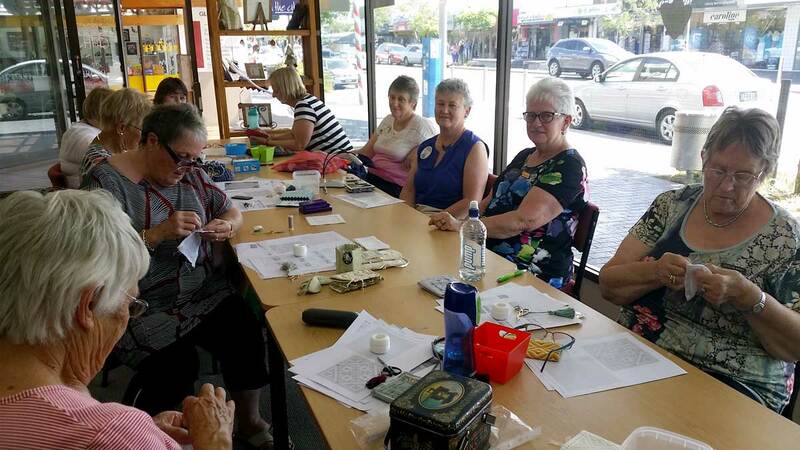 In Palmerston North, on 13th and 14th January, I taught women from Palmerston North, Whanganui and even as far north as Rotorua. We did Sardinian Knotted Embroidery, Petite Doily project. Again. My host, Margaret, treated all of us to a lovely dinner at her house on the first night. Such a lovely treat! 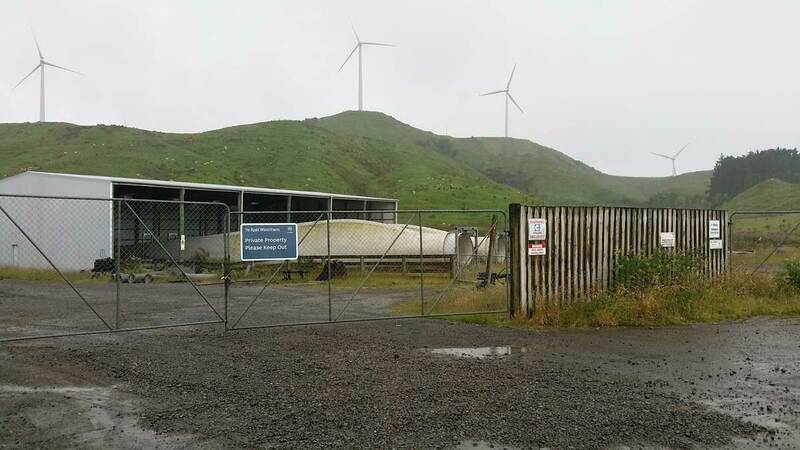 From Palmerston North, Margaret drove me up over the range with the wind farm, where we got up close and personal with one of the turbines in the driving wind and rain, to Dannevirke on the other side. Here I met Bridget, my host in the Hawkes Bay region. Bridget drove me to her place, a lovely farm in rolling hills. That’s a blade lying on the ground half in that shed. 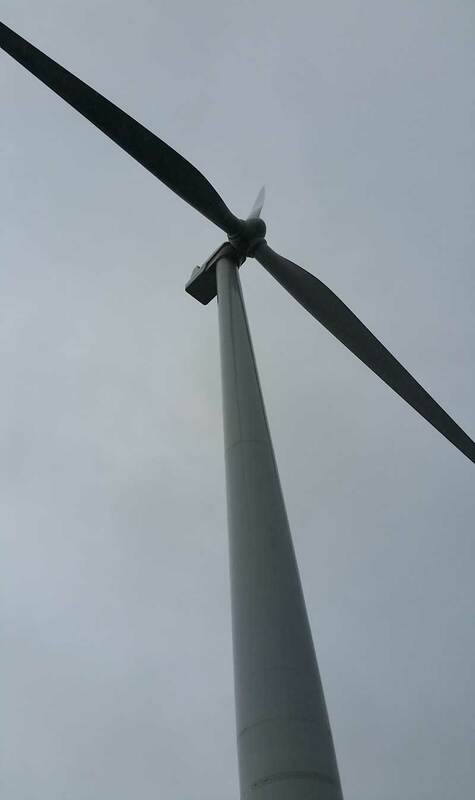 It gives you an idea of the scale of these things. 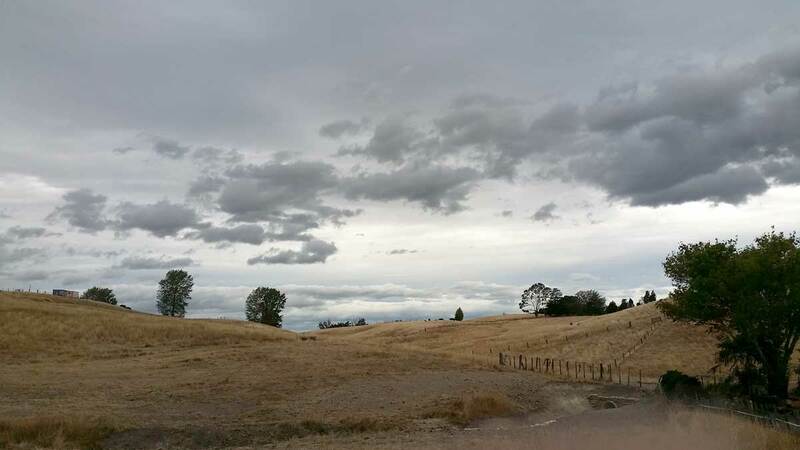 in the Land of the Long White Cloud, I didn’t see many white clouds at all. I saw many many grey ones though! 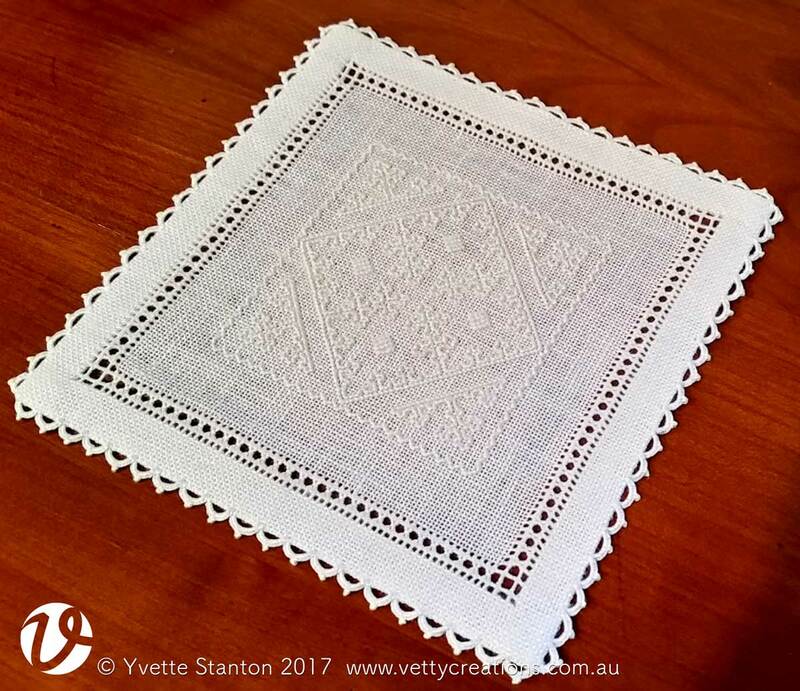 On 16th and 17th January, I taught – wait for it – Sardinian Knotted Embroidery, Petite Doily project to ladies from the Hawkes Bay region. We had a great time together, and New Zealand finally found the thermostat and turned the temperature up to the high 20 degrees range, with sun. My little taste of New Zealand summer! Bridget helped me with my quest to find some possum merino wool to bring home with me. When I was a teenager, we had a family holiday in New Zealand. It was my first overseas trip. Mum allowed me and my twin sister, Prue, to purchase some NZ wool to bring home, for Grandma to knit us each a jumper (sweater). These were our souvenirs. I decided it would be nice to continue the tradition of bringing home wool for a NZ souvenir jumper. I’ll be knitting it this time, as at 99 years old, Grandma doesn’t knit anymore. 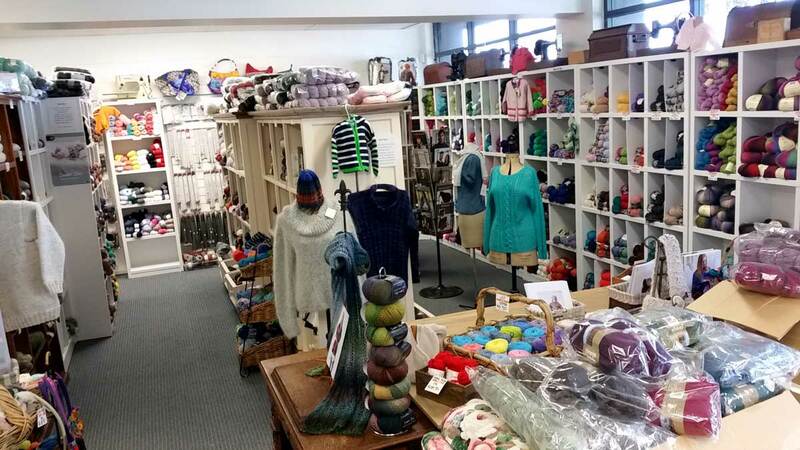 On my final morning in the Hawkes Bay region, Bridget took me to a lovely wool shop in Hastings where I was able to purchase some lovely red 4 ply Amuri wool, which is 75% merino and 25% possum. It’s impossibly light, soft and warm, though I haven’t tested the warmth yet! Bridget also took me on a driving tour around Napier, to see the beautiful art deco architecture. 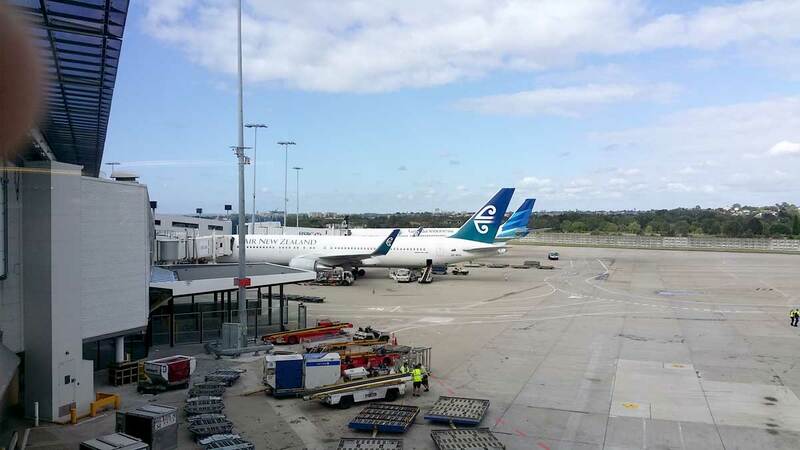 On to Auckland, where Trish picked me up from the airport. We had a very quiet afternoon, which was lovely. 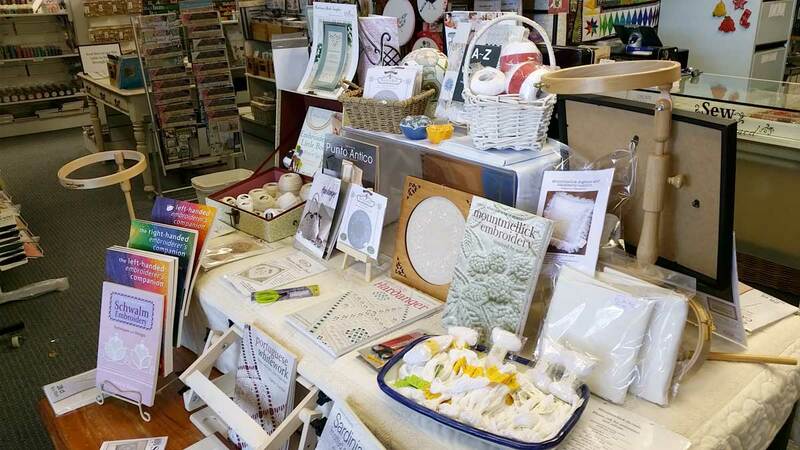 On 19th and 20th, I taught ladies from Auckland and further afield Sardinian Knotted Embroidery, Petite Doily project. Yes, that’s right EVERY SINGLE ONE of the groups had chosen the exact same project from all the projects I had offered. It made for a rather repetitive two weeks! 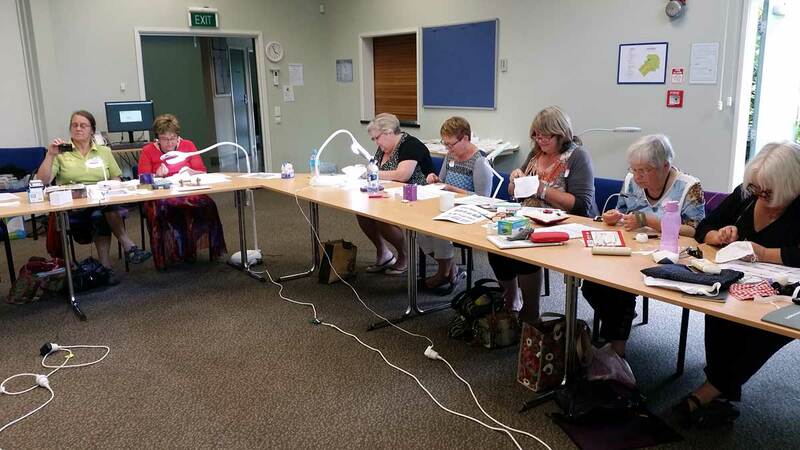 The class in Auckland was at New Zealand’s premier needlework shop, Ribbon Rose. 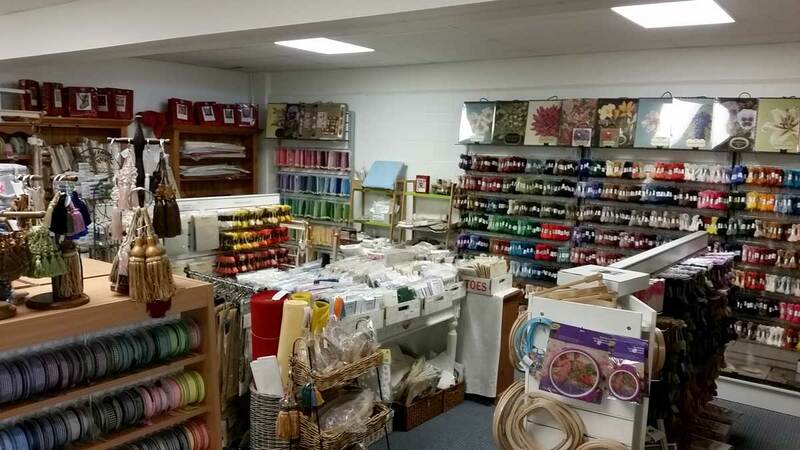 I have supplied my Mountmellick embroidery supplies to Ribbon Rose for many years. It was great to finally visit the shop, and see the treasure trove of goodies. What a treat! 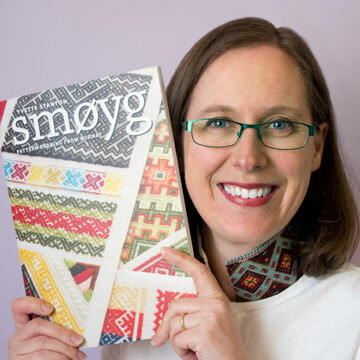 I bought products I hadn’t seen before which will be useful in creating the projects in my next book. Thanks to Stephen for hosting us. Ribbon Rose’s display at the front door, celebrating my books and love of whitework. If you’re in Auckland as a resident or a visitor, I highly recommend a visit to the shop. All throughout NZ, my class participants kept telling me how they would order things from Stephen, and it would be on their doorstep the next morning. It is a much loved shop! And finally, my teaching tour of New Zealand was at an end. Home to the family! 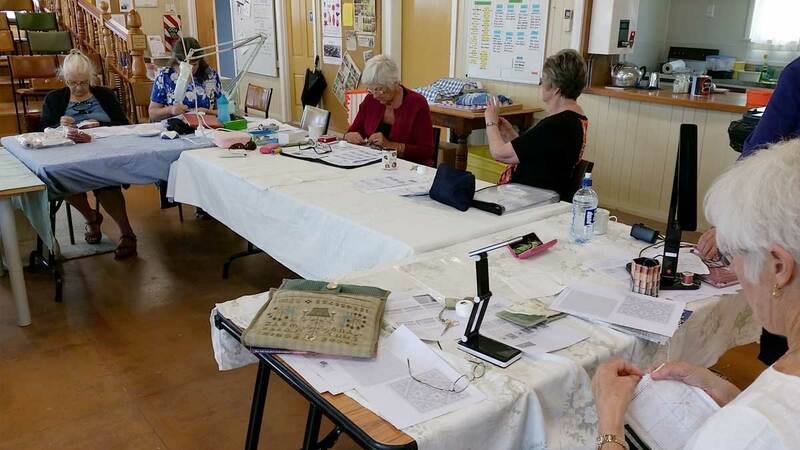 Thanks to all who played a part in making my tour so wonderful – most hosts, the regional representatives, the class participants… Thank you to ANZEG (the Association of New Zealand Embroiderers’ Guilds) for hosting my trip and for all the organisation that went into it. 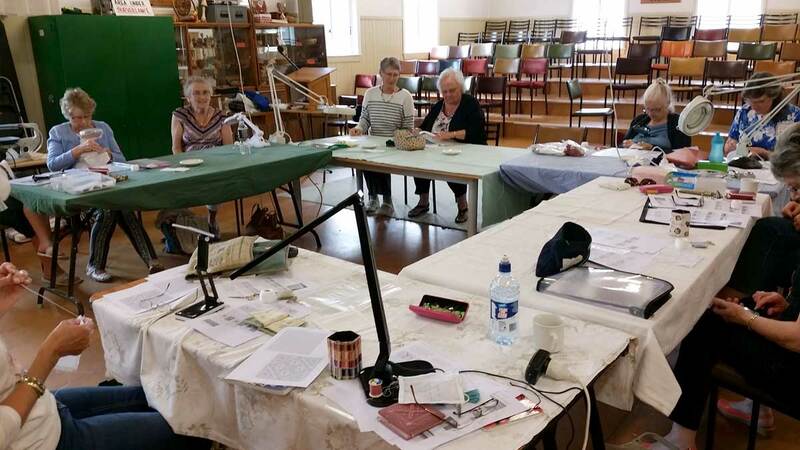 I had a truly marvellous time, and will look forward to visiting New Zealand and its highly proficient and talented embroiderers again! 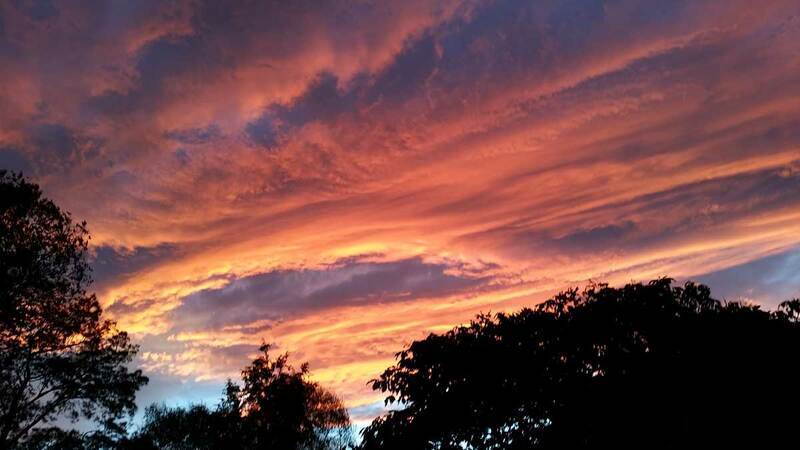 Thanks for your lovely blog on your trip to New Zealand! And I wished we had a shop like the one in Auckland here in Germany. My alternative is the London Bead Company, but that’s not exactely next door either :)! I used that wool (same brand, same colour, hopefully different possum but in 8ply) to knit a cardigan and it was beautifully soft to wear and very light weight. It kept me snug in the UK in December 2015. It looks like a lovely trip for all concerned. I still need to buy a copy of your book. That sounds like quite the trip! 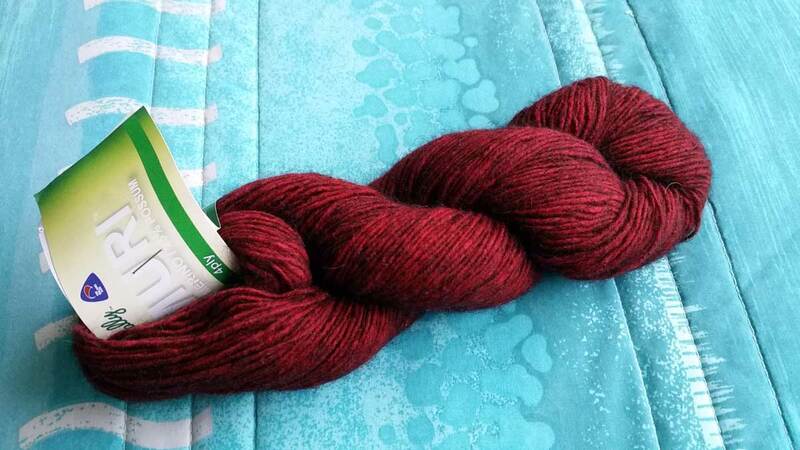 I think I’m a bit envious of those with access to Ribbon Rose – it looks wonderful and possibly dangerous to the bank account. Possum wool? I never heard of such a thing, and had to go read up on NZ version of possum. I don’t think US possum (opossum) has suitable fur, unless maybe they have a good undercoat. Gail, Ribbon Rose was certainly dangerous to my bank account! Brushtail possums were introduced to New Zealand from Australia in the 1850s as source for food, pelts and fibre. Unfortunately, like many introduced species, they went rather too well, and are now a pest, and one that carries disease which is a threat to farming industries. Possum wool is a way of making an industry out of getting rid of them. Here in Australia, possums are a protected species. Just a hop across the Tasman Sea and the story couldn’t be more different!